One of the great advantages of biodiesel is that it can be used in existing engines, vehicles and infrastructure with practically no changes. Biodiesel can be pumped, stored and burned just like petroleum diesel fuel, and can be used pure, or in blends with petroleum diesel fuel in any proportion. Power and fuel economy using biodiesel is practically identical to petroleum diesel fuel, and year round operation can be achieved by blending with diesel fuel. 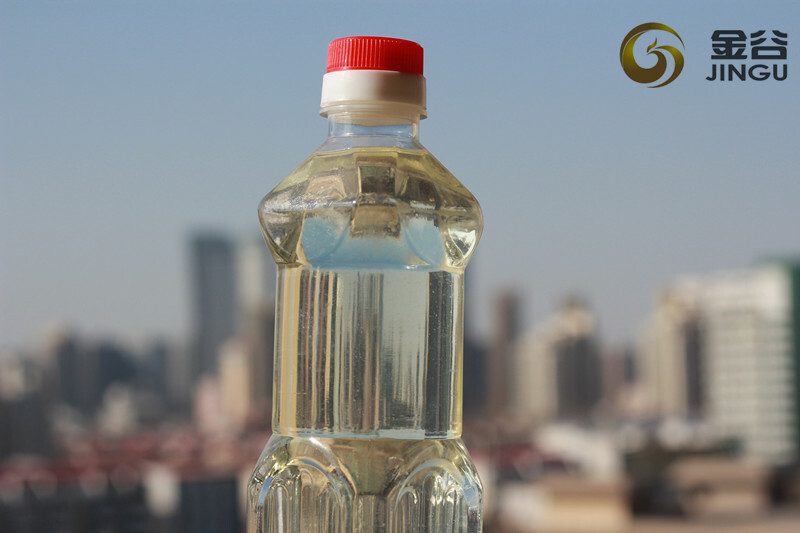 Looking for ideal Clean Energy Biodiesel Manufacturer & supplier ? We have a wide selection at great prices to help you get creative. 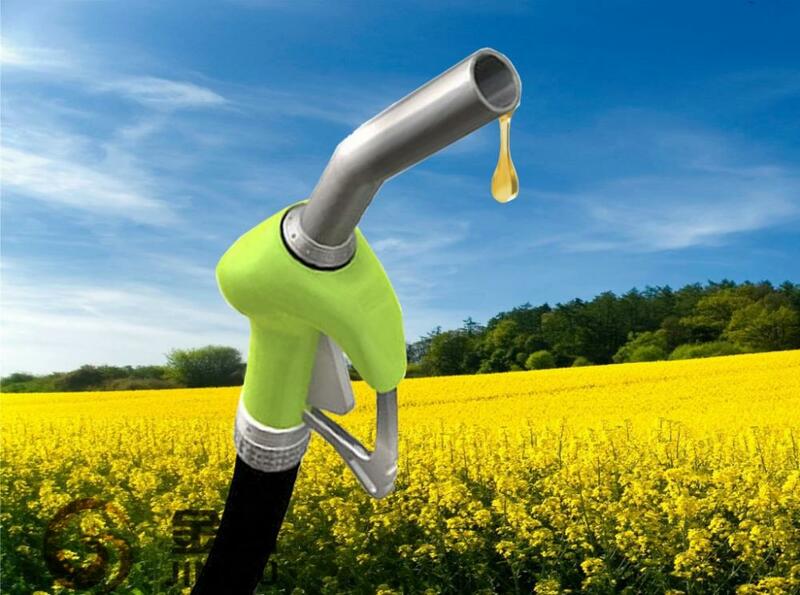 All the Green Energy Biodiesel are quality guaranteed. 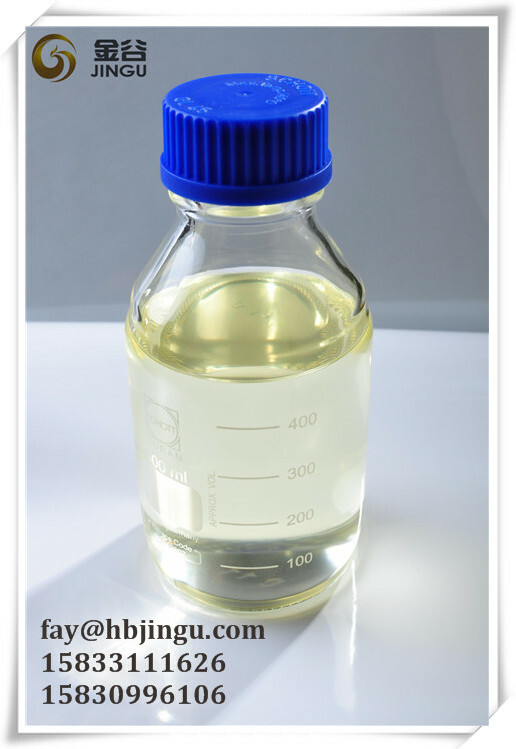 We are China Origin Factory of Green Fuel Oil Biodiesel. If you have any question, please feel free to contact us.